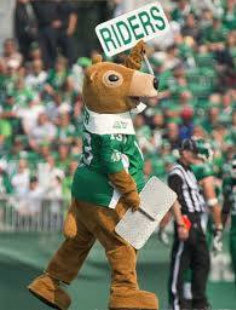 Okay Rider Nation Premier Pest Management Can help you with your Gopher Problems !! 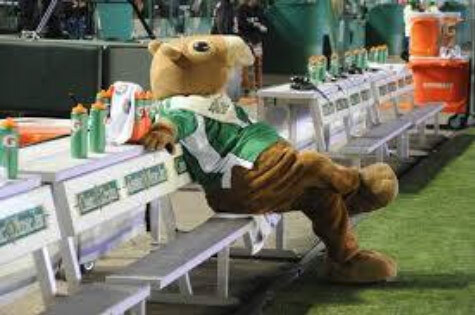 > Blog > Pest Precautions > Okay Rider Nation Premier Pest Management Can help you with your Gopher Problems !! Call us For Free Inspections for any of your Pest control needs. 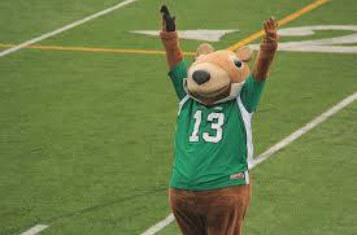 This is One Gopher We Don’t Want To Get Rid OF!! !